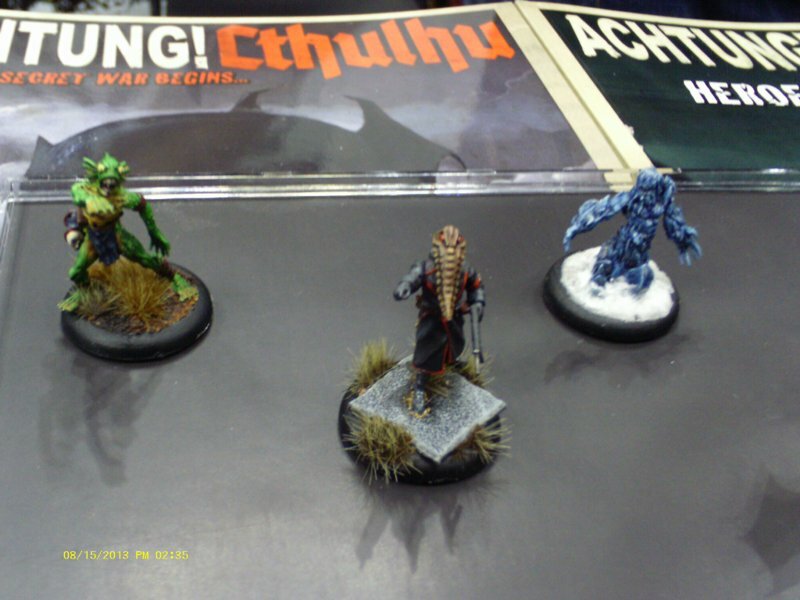 The following interview took place at Gen Con Indy 2013. 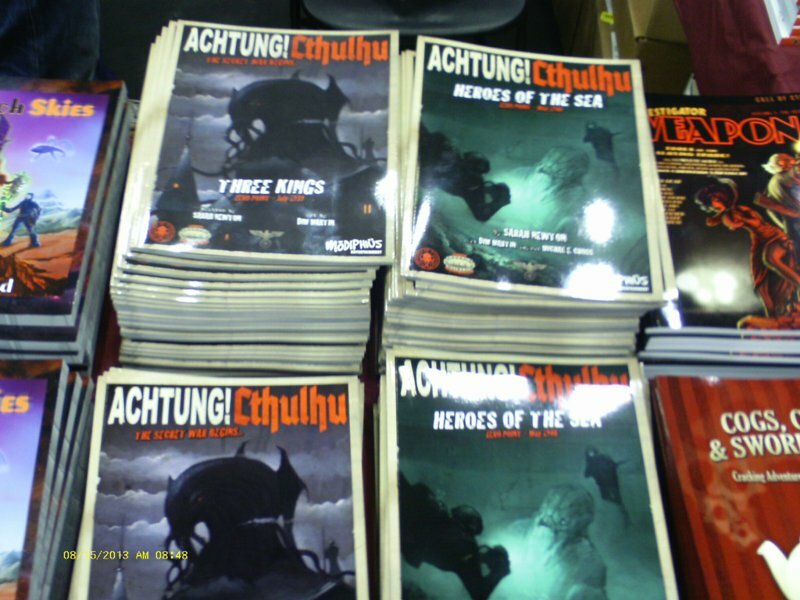 Editor-in-chief Aaron T. Huss is speaking with Chris Birch of Modiphius Entertainment about Acthung! Cthulhu, Dust, and Mutant Chronicles. This interview is also presented through our podcast channel Critical Ramblings of a Gamer.